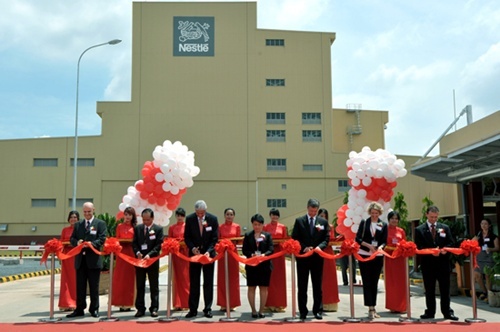 Nestle Vietnam has recently inaugurated a $250 million coffee factory in southern Dong Nai Province. 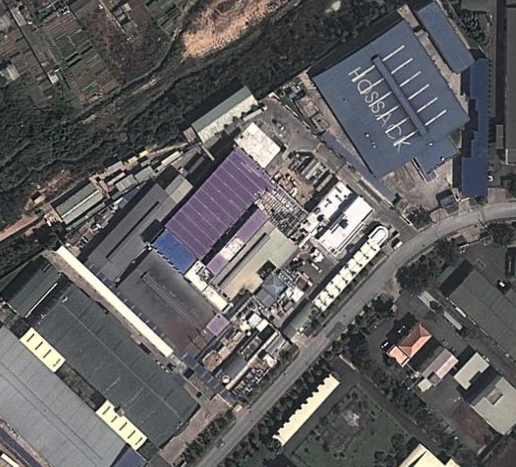 Address: Amata industrial zone, Bien Hoa city, Dong Nai province, Vietnam. 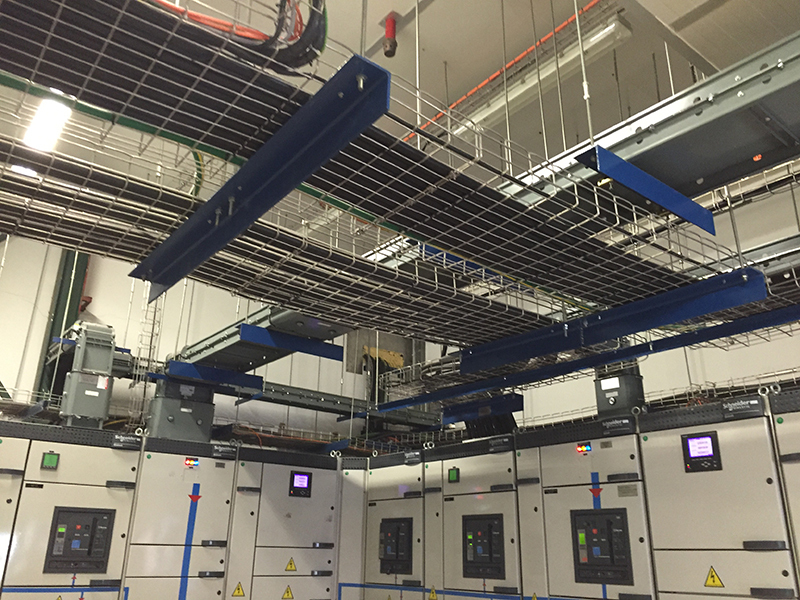 Project Period: 06/2013 – 05/2014. 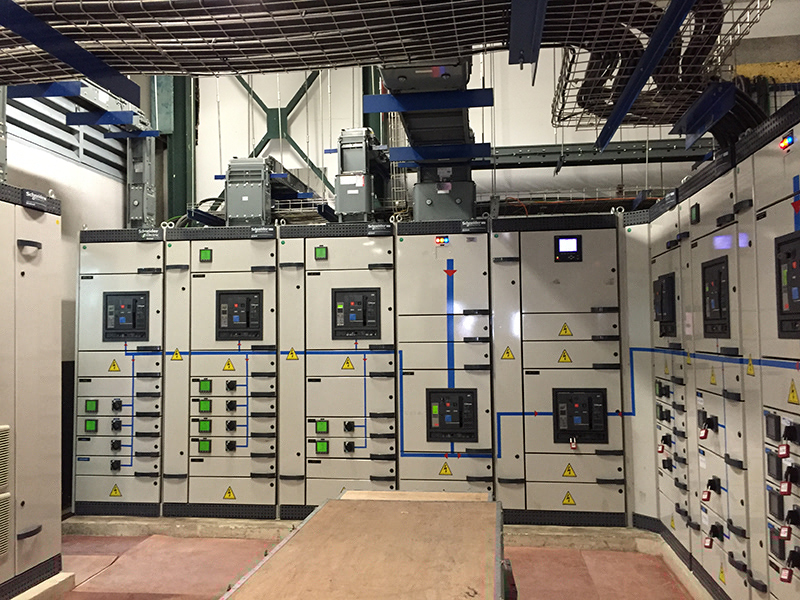 Project Description: Substation & Electrical system package.